When it comes to navigating large real estate transactions, Jim is a go-to attorney. He has written hundreds of millions of dollars worth of title insurance policies in Florida, as well as in Vermont. Representing both lenders and developers, he also has assisted local and regional clients in land development, permitting and construction matters. Jim also handles homeowner association law issues and has appeared as an expert witness in real estate litigation. 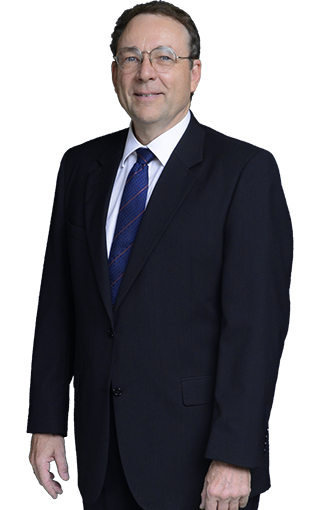 In addition, Jim has expertise in securities law and corporate law, principally in equity offerings and new entity formation. Jim approaches his legal practice and civic duties in a manner that can best be described as low-key and congenial but highly focused — a style that proves especially effective in working with hard-charging developers and the most diligent of permitting authorities. U.S. District Court, Middle District of Florida; U.S. District Court, District of Vermont. Planning, 1978; J.D., 1982); Member, University of Wisconsin Law Review (1980-1981).